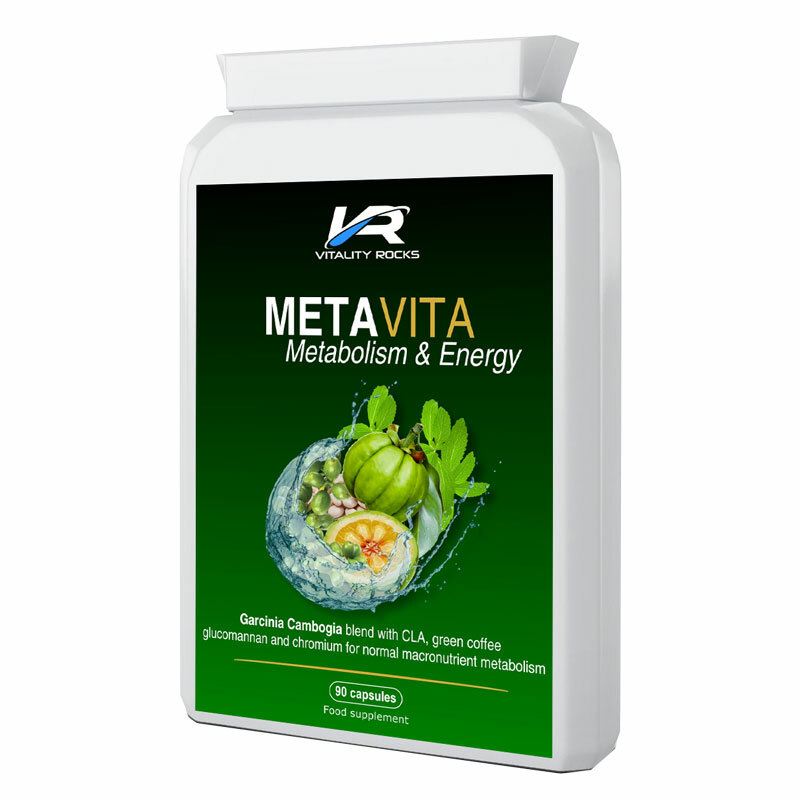 MetaVita formulation has been targeted specifically towards metabolism, energy and appetite control. 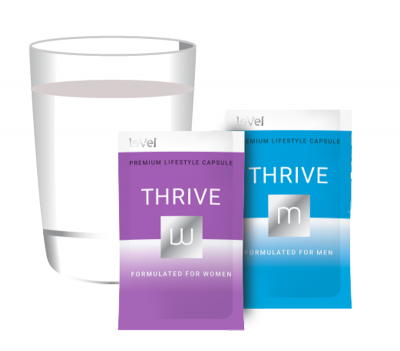 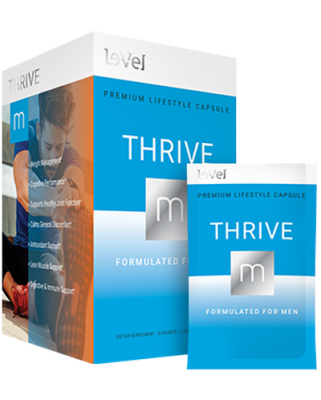 When we set out to source our MetaVita supplement, we had in mind a product that would deliver all that was expected of it and more! 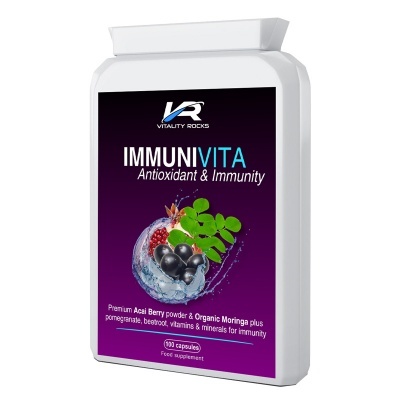 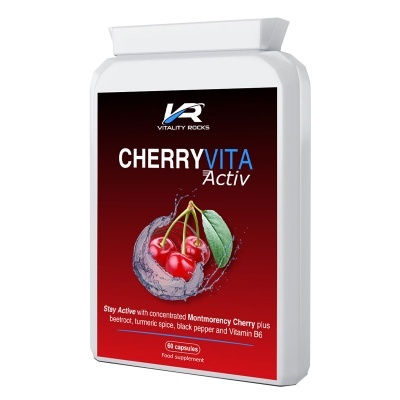 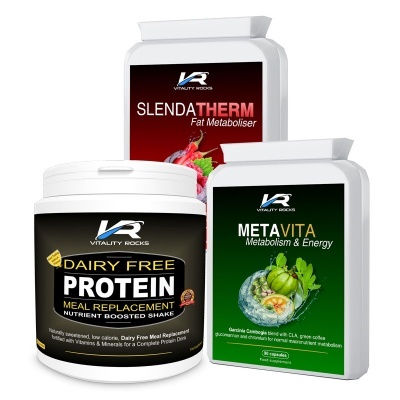 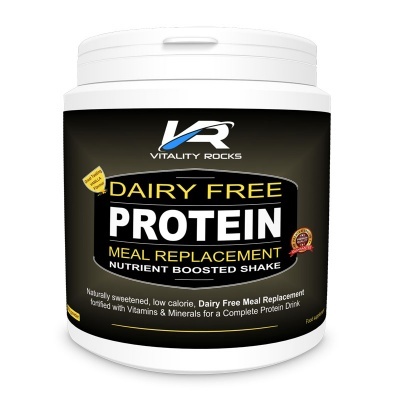 Vitality Rocks™ MetaVita supplement has 60% HCA (Hydrocitric Acid) powder extract which may inhibit citrate lyase, an enzyme in the body that helps turn excess carbohydrates into fat. 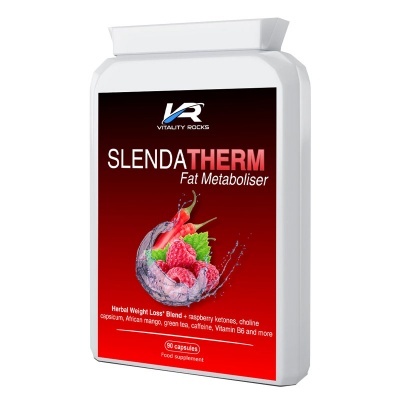 Taking our formulation a step further, we've added Green Coffee extract which may support a healthy metabolism and stable blood sugar levels and Kidney Bean extract which is popular among dieters as a 'carb blocker' and energy booster in its own right. 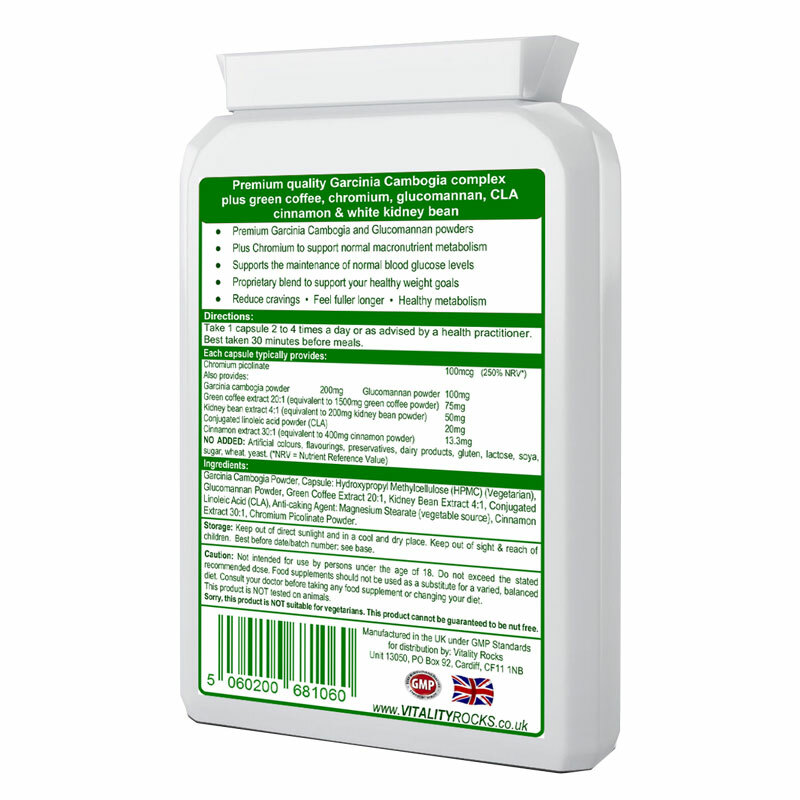 Garcinia Cambogia Powder, Capsule: Hydroxypropyl Methylcellulose (HPMC) (Vegetarian), Glucomannan Powder, Green Coffee Extract 20:1, Kidney Bean Extract 4:1, Conjugated Linoleic Acid (CLA), Anti-caking Agent: Magnesium Stearate (vegetable source), Cinnamon Extract 30:1, Chromium Picolinate Powder.